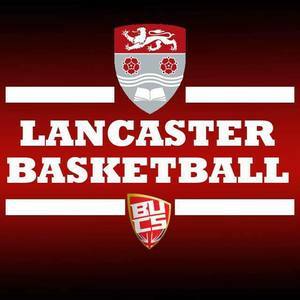 Welcome to the Lancaster University Mens 1st Team Basketball Page. We are a very competitive team that train three times a week and have games every Wednesday afternoon against other teams in our division and the Northern Conference Cup. Last year the team came second in Northern 2A division and won Roses last season. If you are successful you will be asked to return for a second trial on Sunday 7th at 1-3pm. Please only come to this trial if you have first cleared it with a member of the exec or if you have been invited back. Events will be posted on the Facebook group such as all our home fixtures where we appreciate as much support as we can get. Furthermore, throughout the year we provide more casual sessions for people that perhaps do not wish to play competitively and these will all be published on Facebook.